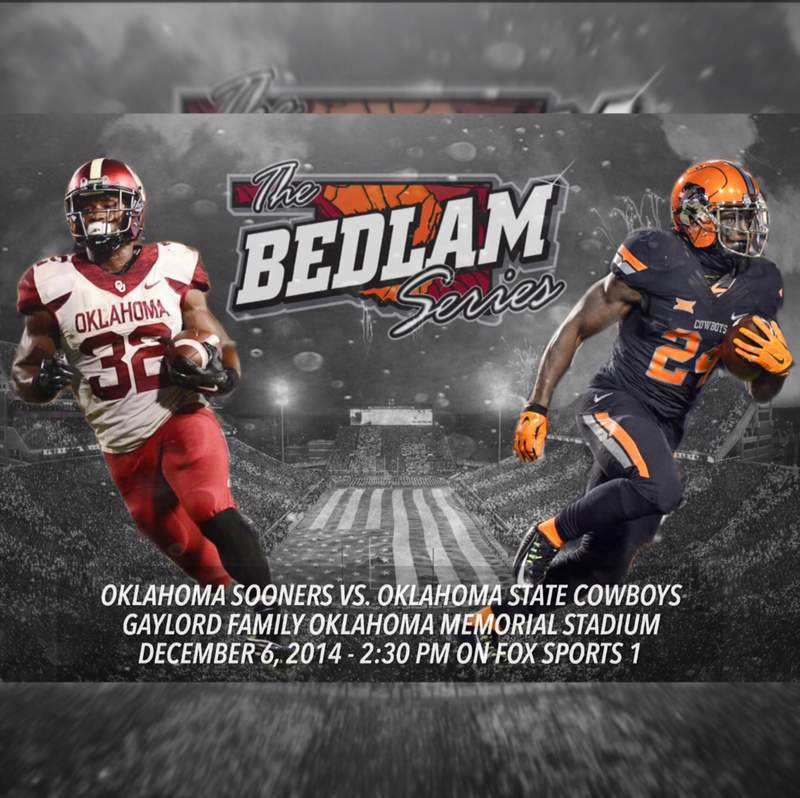 Gameday Graphics/ Preview for the most fun game of the year: Bedlam Here is a quick sidebar story I wrote for my school's newspaper: On Saturday December 6, an intense rivalry continues. As like every other year, the state of Oklahoma is divided in two. Fans from across the state, decked out in orange and red participate in one of the most intense rivalries in the country. 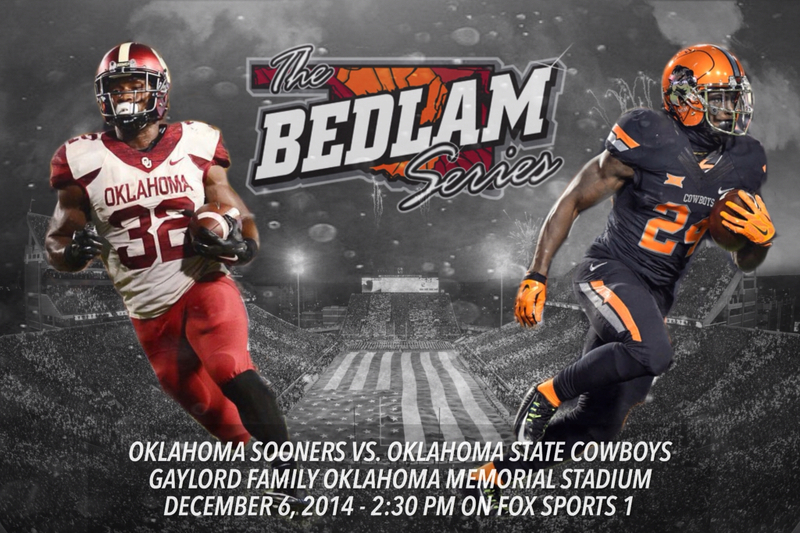 The rivalry between Oklahoma and Oklahoma State, which is referred to as “Bedlam” dates all the way back to 1904. In the first ever matchup between the two in 1904, the Sooners won 75 to 0. Some things never change, especially for the Sooners, who are 84-17 in Bedlam games. 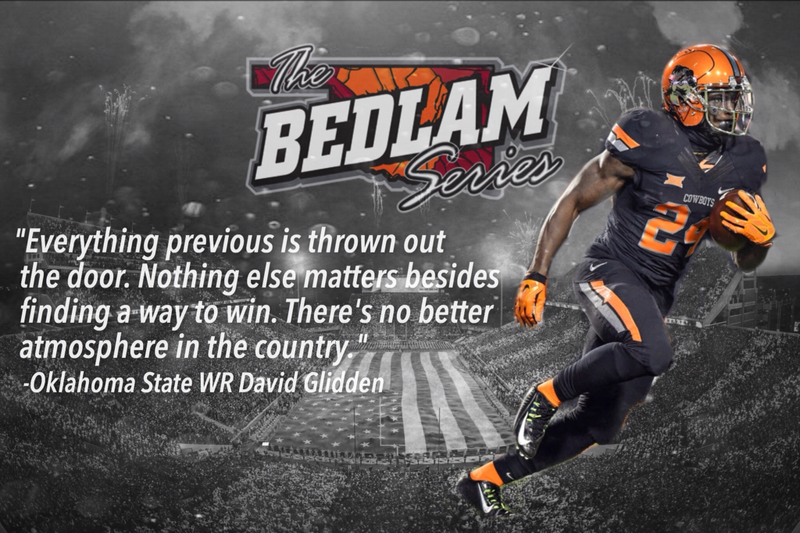 Historically, the Bedlam Series has been very lopsided in terms of wins and losses, but the game itself never disappoints. 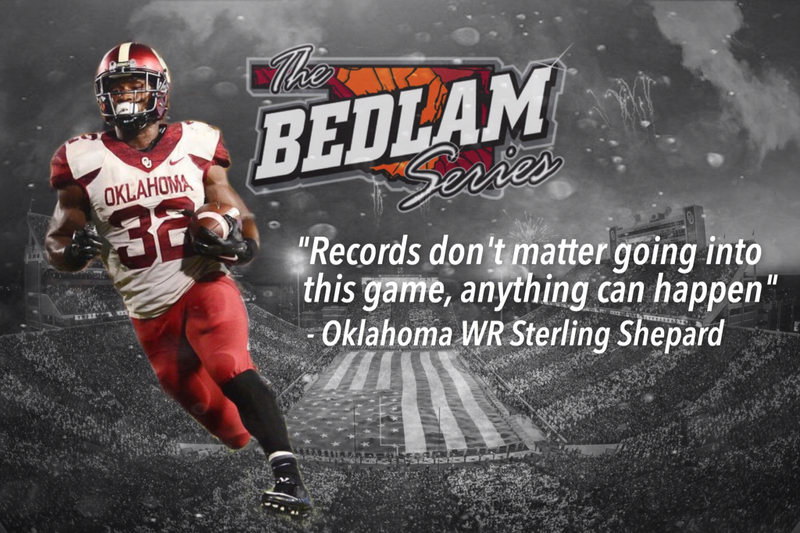 Bedlam is one of the most exciting and unpredictable games because “records don't matter, anything can happen” OSU Cornerbacks Coach Van Malone said. The consistent talent of both schools makes this rivalry that much better. "Everything previous is thrown out the door. Nothing else matters besides finding a way to win. There's no better atmosphere in the country" OSU Wide Receiver David Glidden said. 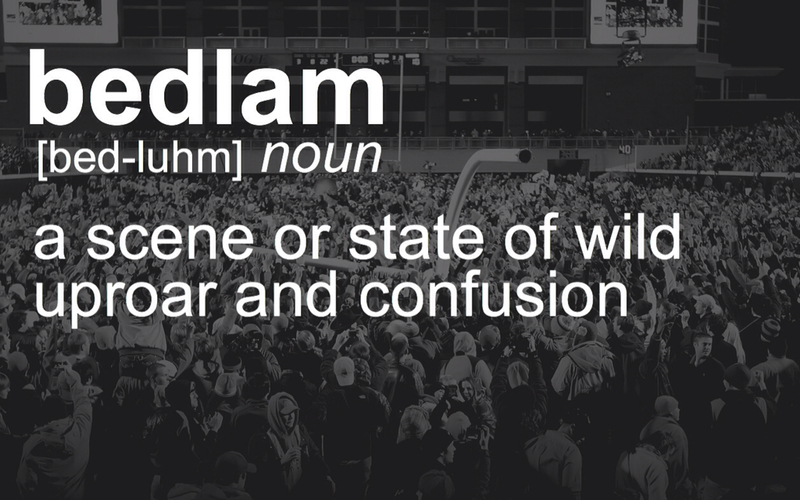 The fans are not the only ones that make Bedlam so special. The players from both sides are what help ignite the passionate rivalry. Both teams are known for developing great players every year. Since many of the two schools recruit in state, the players have competed against each other before. “The intensity level is sky high, and it is easily my favorite game of the year” OSU Cornerback Kevin Peterson said. It’s safe to say that the Bedlam rivalry is one of the best rivalries in the country, and will be great for many years to come.